Pay per click(PPC)is a way of buying advertising, paying based on the clicks that the end customer makes on our advertisement. Google is a master in this form of advertising, it is a means to promote something hic et nunc, here and now, suitable when you have a product to store and you want to reach a multitude of people in a short time. The positive side is that the budget is programmed before and there are no surprises (always the operation is managed correctly). The cost varies according to the topic that is, to what is sought, to what other customers are willing to offer for a click. The business model on which our business is based must always be clear in mind. Pay per click systems are able to bring a considerable number of users to our site and it is essential that we are able to exploit them to the fullest. Collecting visits and visitors will never bring us any results unless we are able to monetize these users or, at the very least, make them “convert”. 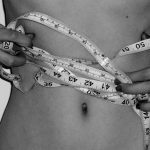 The concept of conversion is a key element! Regardless of whether we identify the “conversion” with the purchase of a product, the subscription to a newsletter or the collection of a telephone number, it is very important that we are able at any time to understand how users behave respect what we would expect from them. Since pay per click systems can lead to both success and failure, we need to approach them very carefully and be willing to dedicate time, precision and care. The risk of spending a fortune for carelessness or lightness is lurking, the only way to avoid it is to be sure of every operation you make on the platform. The pay per click activities that can be carried out are multiple but can be divided into 2 macro-categories: search or display campaigns. The first big difference between the 2 types of ads is the approach that is adopted towards the user: advertising search is considered “pull” while the display is “push”. The difference lies in the way in which users find themselves when they come across our advertisements: while in search ads the user displays an advertisement as a direct result of their own active search, in the display ads advertising is “thrown away” on them “, even when not required, in the most desperate situations :while watching a video, reading the emails, browsing in search of a film for the evening. Having in mind the difference between the 2 types of advertising can help us quickly identify the correct strategy to advertise our brand or our product. Normally, to immediately make your site appear at the top or on the side of the first page of the search engine use the PPC (Pay Per Click) tool, which generates expensive clicks from users who found us through the search for our words key. SEO takes advantage of organic research, displaying the best site or article, while PPC highlights who paid more for advertising, but about 80% of clicks are organic links, while only 20% are from PPC. This overview of PPC campaigns shows how important it is to entrust the creation and management of an international PPC campaign to smart and prepared marketing experts who are familiar with the language and local customs of international markets.PPC advertising is often a difficult job, requiring complete knowledge and a diversified strategy. 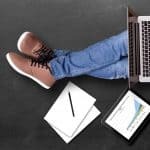 Remember to consider these factors when designing your company’s international PPC campaigns, and be careful to keep the best possible balance between them as the campaign progresses. A method to make sure you can work peacefully, without fearing to spend excessive amounts or bring traffic from inappropriate behavior to our business is to be careful in the phase of setting up and structuring campaigns. Before starting to think about the words that will bring traffic to your site, you need to think about the location of the campaign and the type of users we want to target: if our product or service is only available to buyers resident in our region, it will be useless for our listings they are also displayed outside this area. Mobile is a very important tool that needs to be very careful when it comes to PPC: its progress proceeds fast and unstoppable! For several years, web users are shifting their preferences as devices to navigate and, as a result, the scenario has also changed for those dealing with SEM: it is essential to adapt our activities and our site depending on the tool used user. As for the desktop, the PPC activities dedicated to mobile should be done keeping in mind the previously highlighted elements but, in addition, optimizing for mobile devices all those “different” elements such as landing pages and possibly ad text. Showing a potential client of a site that can not be read on his smartphone, containing incorrect information or not properly customized for his mobile experience is considered a problem to be solved. Baidu is, in China, the equivalent of what Google is in the rest of the world – that is the most important and most used search engine ever. 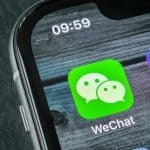 Specifically, Baidu administers over 83% of the Asian giant’s research and should, therefore, be considered of primary importance in the context of a digital marketing strategy that also affects these markets. However, it is unthinkable to assume that the same ranking logic applicable on Google, Bing or Yahoo will work just as well on Badoo. 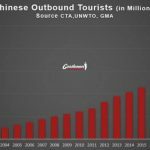 On the contrary, the Chinese search engine is very different and consequently, it will be essential to study an ad hoc strategy for the SEO of products, brands, and services. 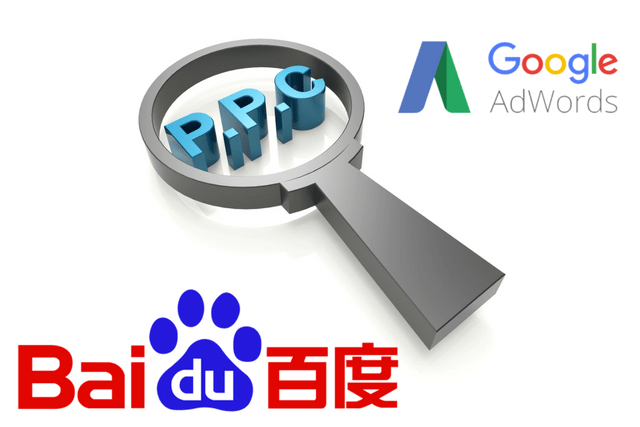 If with Google, launching a PPC campaign is simple and without set costs, with Baidu, it becomes more complex. First of all, to launch a Pay Per Click campaign it is necessary to register and receive the authorization. You need to have the company registered in China to get permission, or find an agency, always Chinese, that can do this for you. Once the agency has approved Baidu for your site, there is also a technical verification: your site, even if abroad, has to open in China quite quickly (foreign sites in China all open with exasperating slowness) and must also have a smartphone version, without which it is Baidu himself, included in the price, to give you a basic version to use. While working on positioning, it is recommended to make paid campaigns on the search engine as we would on Google. In this sense, Baidu offers three different services: Paid Search, Banner, and Brand Zone. 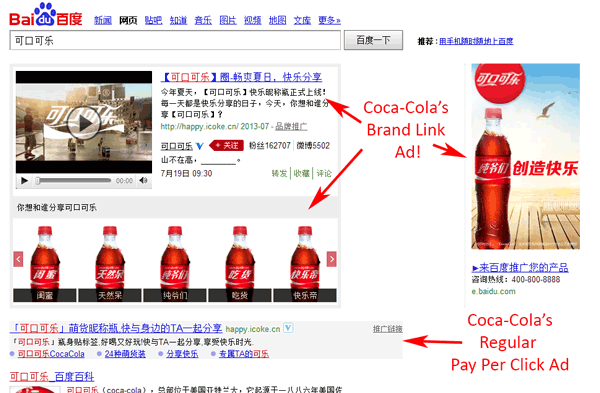 Among other things, doing PPC on Baidu also favors the organic positioning of the site (unlike Google). Paid Search: similar to Google Adwords, it works on a PPC model at the keyword level. The international search keys are favored because they still have very low competition and therefore will be less expensive than Google Adwords. 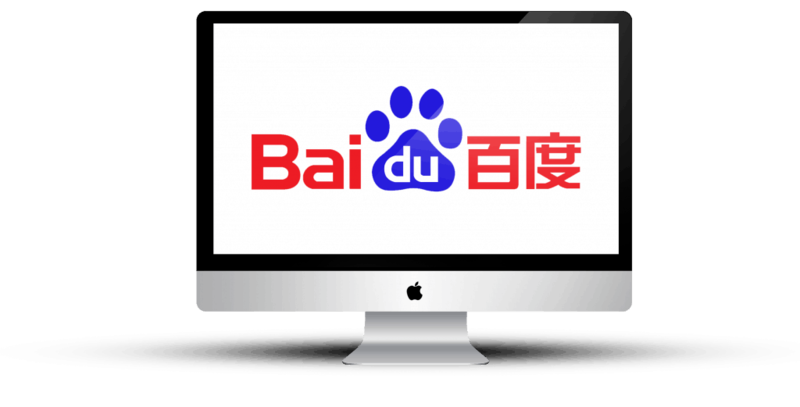 Banners: similar to the Google Display Network, are shown on the entire network of Baidu sites (over 300,000) with advertising formats that can contain text, images, interactive content, and even flashes. Brand Zone: it is mainly used to increase the presence and exposure of companies and consists of announcements containing the title, description with links, logos, categories, and images. The sites to be positioned can then be reported directly to Baidu in order to “force” the passage of the bot. Moreover, an all-round SEO strategy on this search engine can also include the fact that, on Baidu News, it is possible to present any type of news: therefore, it is wide open to press releases, news, article marketing, and even blog posts. 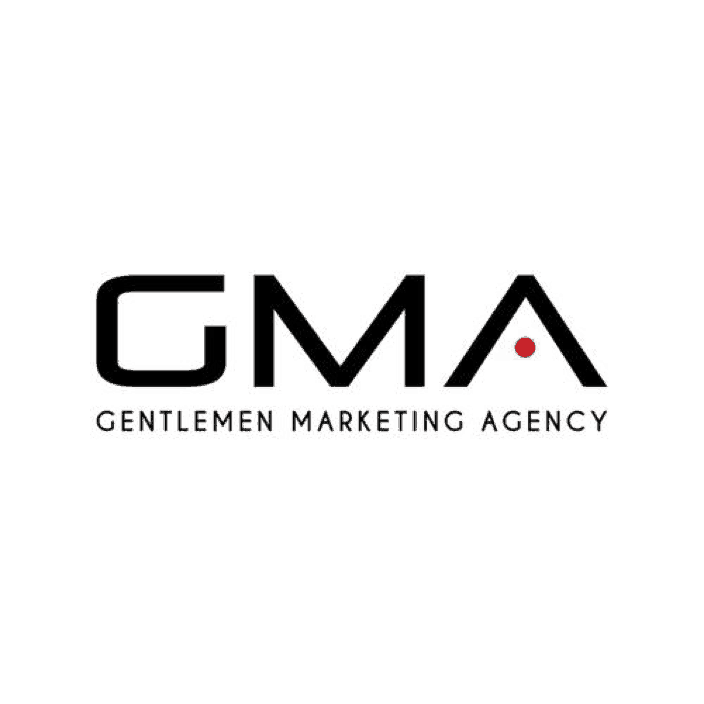 GMA has assisted dozens of customers in international PPC campaigns, reaching hundreds of Chinese in the Dragon Land markets. Whether your company is looking for support for PPC campaigns or If you want to implement an effective SEO strategy in China, contact us! 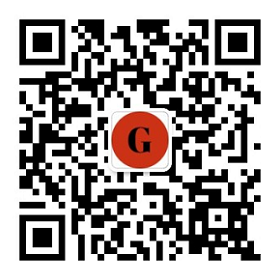 GMA can help you optimally position your brand on the web in the Chinese market.